An 18-year-old Tampa woman died on April 17th when her car crashed off Henderson Road. She was driving north on the road when she veered off, hit a sign, and then hit a tree. No other cars were involved in the accident. Accidents happen in Florida every day, from single vehicle accidents like this one, to multi-car pileups. In 2010, there were 2,262 car accidents in Florida, and 2,445 traffic deaths. With some of the highest car accident rates in the country, drivers should always be alert, and prepared in case something goes wrong. 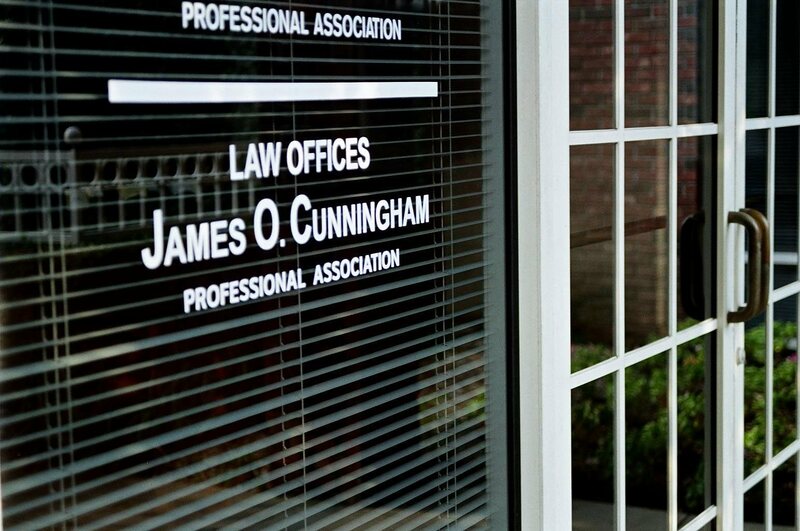 If you are involved in a car accident, call the Law Offices of James O. Cunningham for a free consultation. 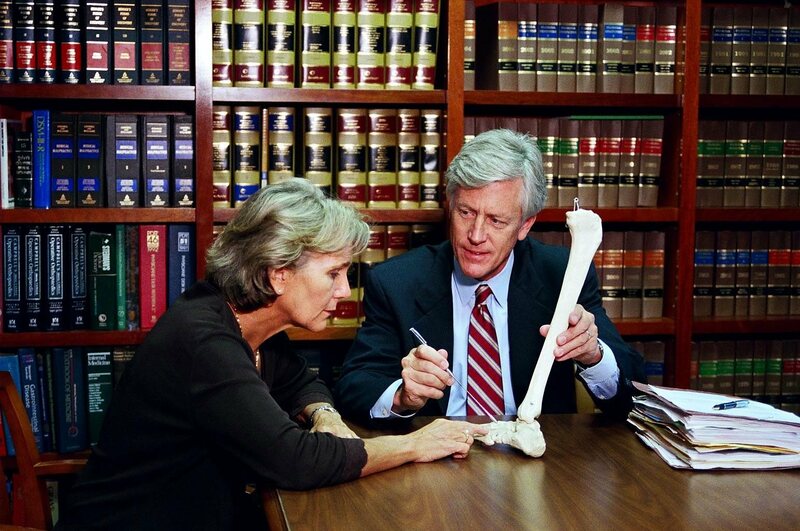 Attorney Cunningham has been working with auto accident victims for more than 30 years, and can help you receive proper compensation for medical bills and other expenses. 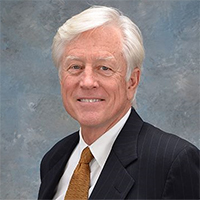 Since 1977, James O. Cunningham has been fighting for the rights of car accident victims, and he is ready to work with you as well. After an accident, costs can pile up, from medical bills to rehabilitation costs to lost wages. Insurance companies cover some of the costs, but often even strong coverage plans won’t cover all of your hospital bills, and depending on the cause of your accident, insurance companies can fight back. 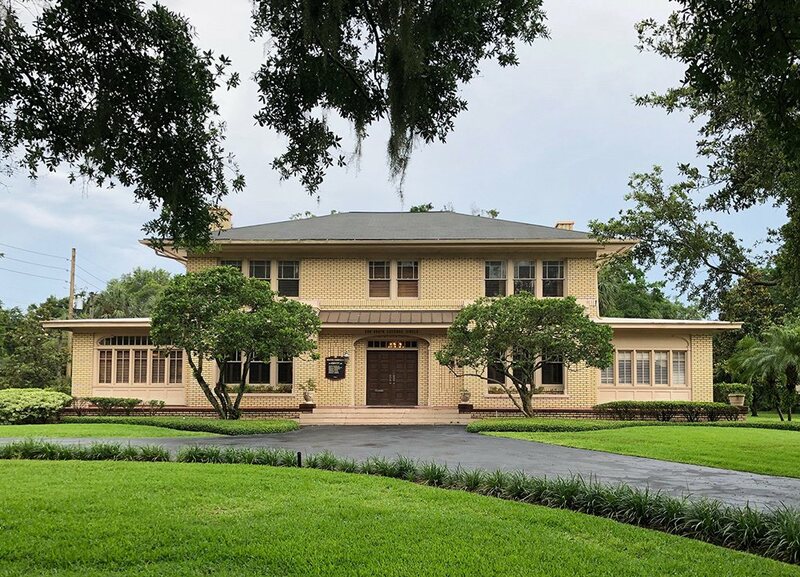 Attorney Cunningham is dedicated to helping accident victims sift through Florida personal injury law and work with insurance companies to receive the justice and compensation deserved for any injuries and suffering due to the accident. 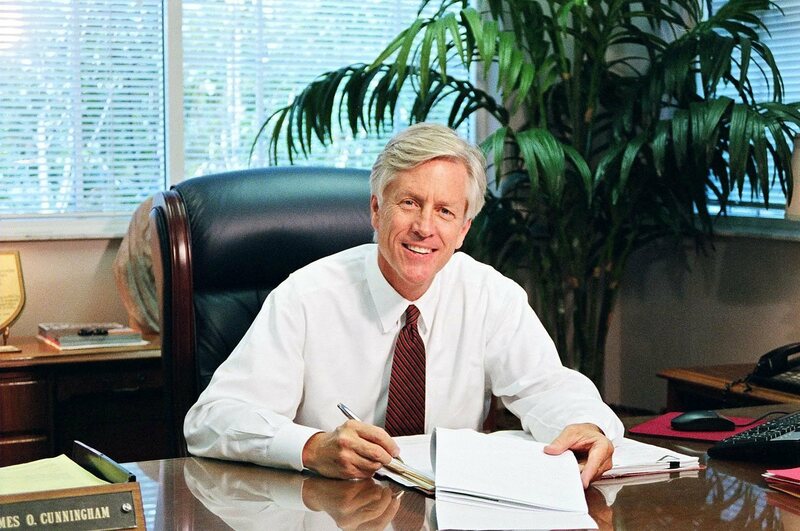 Over the past three decades, he has helped clients recover millions of dollars. You may be entitled to financial compensation for medical costs, ongoing care and treatment, vehicle damage and repair, outstanding medical bills including ambulance fees, emotional distress, loss of wages, and loss of spousal support. Insurance companies won’t tell you about this compensation up front, which is why you need someone fighting on your side. If you or someone you know has been involved in a car accident in Florida, or if a family member has died in a car accident, contact the Law Offices of James O. Cunningham, P.A. at 877-FL-INJURY (877-354-6587) for a free initial consultation.